Supporting the release of his self-titled third album, multi-platinum and chart-topping singer/songwriter Shawn Mendes will hit the road in 2019 on a global arena tour. 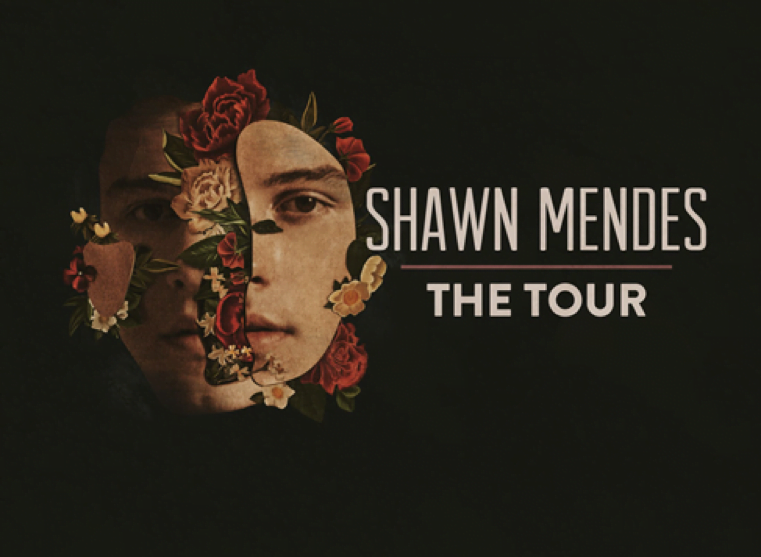 “Shawn Mendes: The Tour” will mark his third global headline tour, following his sold out 2017 arena trek, kicking off on March 7, 2019 in Europe and running through the summer with 56 dates spanning across North America, the UK and Europe, and more dates to be announced later. Tickets will go on sale for the North America and European legs of the tour this month.